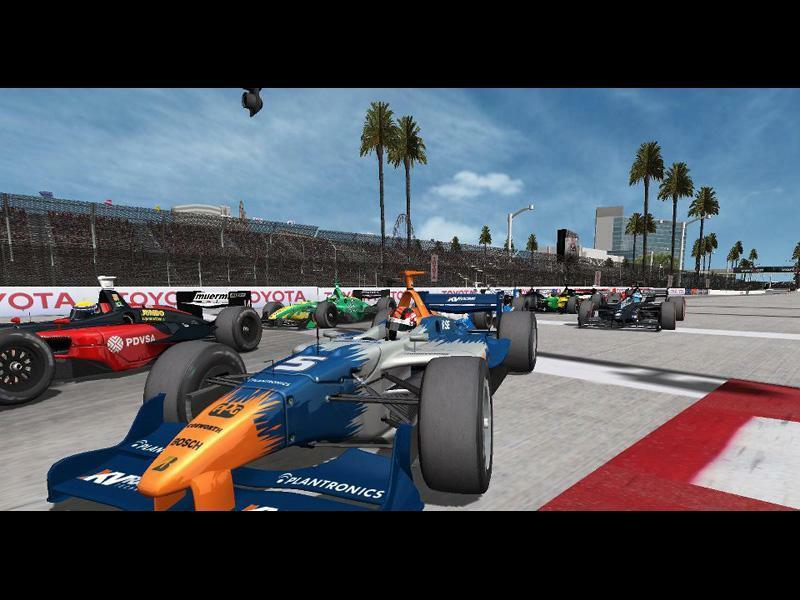 Made from over 300 Actual photographs taken at the 2007-2012 Long Beach Grand Prix. Convention Center and ground image thanks goes to Google. All logos and images are copyright of their respective entities and are used with photographers rights based on photos taken within the racing circuit. Copy rfcmp file to your "packages" folder or where you have mods installed, confirm install in rf2 loader, enjoy. Please report bugs on ISI's website or our facebook page. Conversion to any other gaming format is prohibited without permission. If garaged in the paddock, you must enter pit lane at the far opening. Watch the AI if you wonder which way to go.The winners podium is drivable so feel free to enjoy your win. There are currently no setups for Long Beach 2011. Add a Setup. El I Rallye Zaragoza se celebró los dias 20 y 21 de Abril de 1985,organizado por Nueva Promotora Deportiva y Equipo 7.
causing all kinds of mayhem. 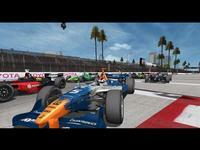 I am running IDT Champcar 2006 and Indycar1994-1995. Dang, I have no idea how to install it since it doesn't come in "package" format. Can someone please explain? I think Fresh's guide was just for downloading it from the exclusive link, the people who dont download from there dont get a package link. Hi, please note this is a track for rFactor2. Although there are instructions in the readme, I'm going to take a moment and go step by step on how I installed this to my rFactor2. (A note to our subscribers, the 1 click client is not yet compatible with rFactor2, so please follow these steps to get it installed. 1) Download mod. If you use the IDT download link, you'll end up with a .RAR file which you'll need to extract. Using our pro link, you'll download a file called LongBeach12_0_9.rfcmp. 3)Once you've copied 'LongBeach12_0_9.rfcmp' in the 'Packages' folder, go ahead and launch rFactor2. Once the game has launched, under 'Series', select 'All tracks and cars' and press 'Accept'. Then, look at the top of the screen for grey text which says 'COMPONENT MANAGER', click on it. 4)Once the 'COMPONENT MANAGER' window is open, click on the icon in center of screen until you've selected 'LongBeach12 0.9' and press on the 'INSTALL' button located just below it. Then press 'Back'. Now, if you click on 'tracks', you should be able to see it. Of course, before installing it, make sure you've got the latest rFactor2 build. Hope that helps, please let me know if these instructions are wrong in any way. love the IDT stuff but was wondering if you had a playable wip version for RF1 that i could use in my world championship?? Great to see iDT supporting rF2!! its playable right now but rf2 isnt finalized yet so things keep changing in the program with new beta releases. A final version wont be released until rf2 is out of beta.